Many people choose to build polymer or steel wall swimming pools, commonly known as vinyl liner swimming pools. 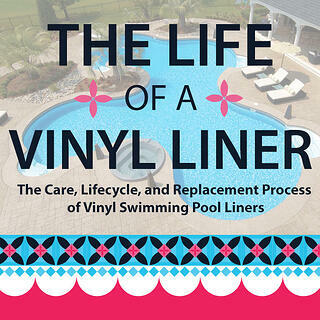 Vinyl liner-type pools are popular because they’re affordable and offer the customer a lot of variety when it comes to features and design. Of course one of the main elements of a vinyl liner swimming pool is the liner itself, so it is good to be well-versed in the maintenance requirements of this aspect of your pool. To receive this eBook for yourself simply fill out and submit the form below, the eBook will be delivered directly to your email.